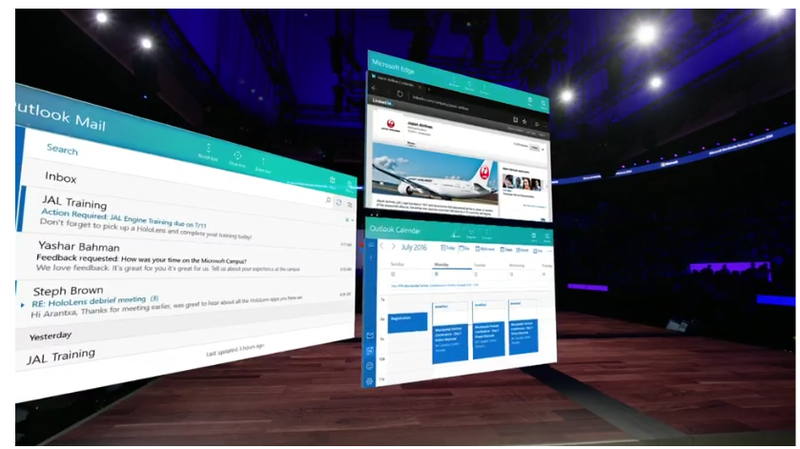 Today at the World Partner Conference of Microsoft there was a demo of the HoloLens. Is this a new beginning of something nice or is this the end of a lot? A demo showed us that we can learn all about plane engines without actually needing one. But that is not all. you could of course use this to prototype a product before you would start to build you actual product. Additionally, we could now finally stop using paper, pens, screens or offices. Paper is simply replaced by air. All you need to do is wave at the air in front of you or you could just talk in the air. We now have to wait for thoughts to be collected and then we don’t need voice recognition any more. Imagine if you don’t need screens, laptops or even offices anymore. You can just go to a park and work there. Imagine you don’t even have to get out of your bed anymore. Now we just need a HoloLens that can replace the person controlling the HoloLens and we don’t need people anymore. So is this the start or the end of things? 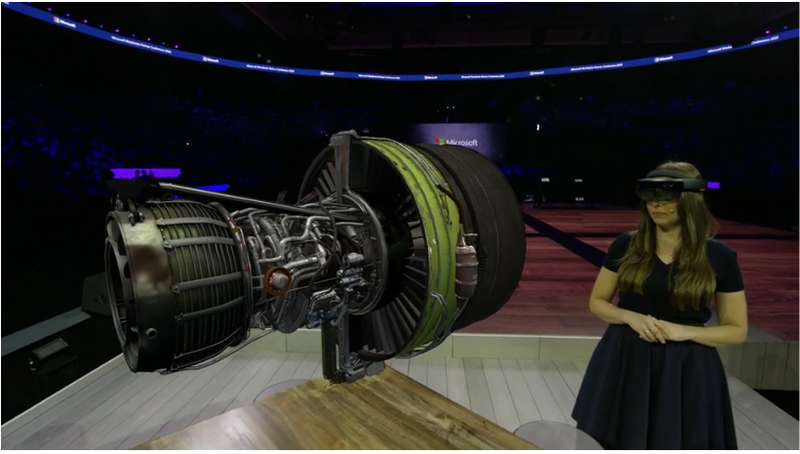 Well, I think there is a lot of expensive processes that can now be replaced by the HoloLens technology. Will offices disappear? Well I’ve seen a lot of empty offices around lately. Maybe this is why.